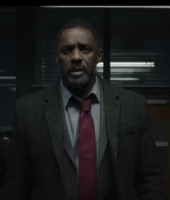 Luther Season 5 returned to BBC One on New Year's Day. Watch the trailer here. 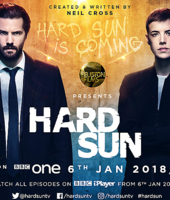 Neil's new series will go out at 9.35 on Saturday night, from January 6. 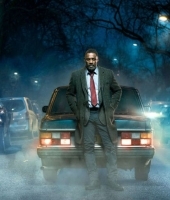 The BBC today announced the return of Neil’s multi-award winning drama starring Idris Elba. 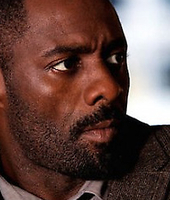 The new four-part series of Luther will screen on BBC One in the UK and BBC America in the US.